Imagine you wanted to search something on Google and no matter how good your search term is, you get all crappy results. Does this happen to you? It does to me sometimes. I just have to keep on making my search term better to get more targeted results. So, what does this tell us? No matter how good the Google algorithm is, it requires constant human interference to make it great. This is where a Search Engine Evaluator comes in. 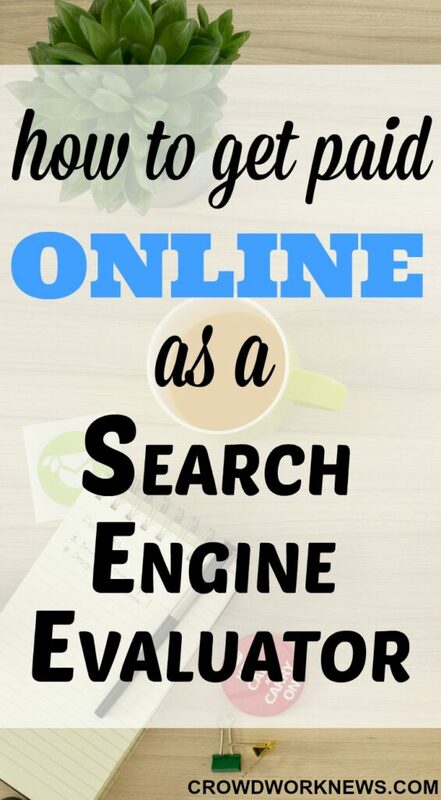 Search Engine Evaluation is a relatively easy online working option with many companies coming into this space. 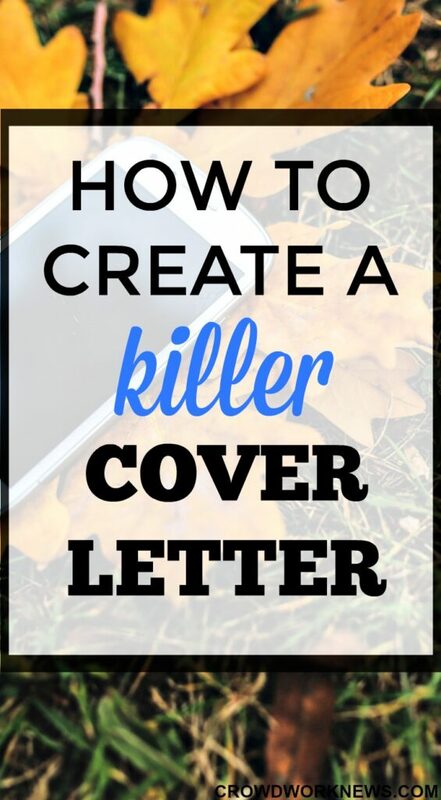 Creating a cover letter format is the next important step for any job application after making a resume. What do you usually overlook while sending your resume for a job, which is first impression for any employer? Most of us do, and it is the most important thing apart from your resume. Some might have a debate over this, but for me, a cover letter is as vital as your resume if you are serious about getting that job. So, what is it in a cover letter that makes it so important? A cover letter is something like a short introduction about you in a formal way to the person who is going to hire you. 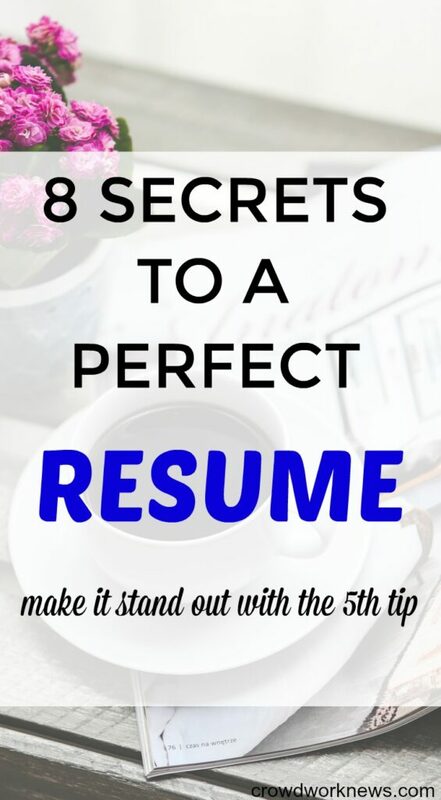 In a short way, it can tell the person about you and make your resume more desirable. 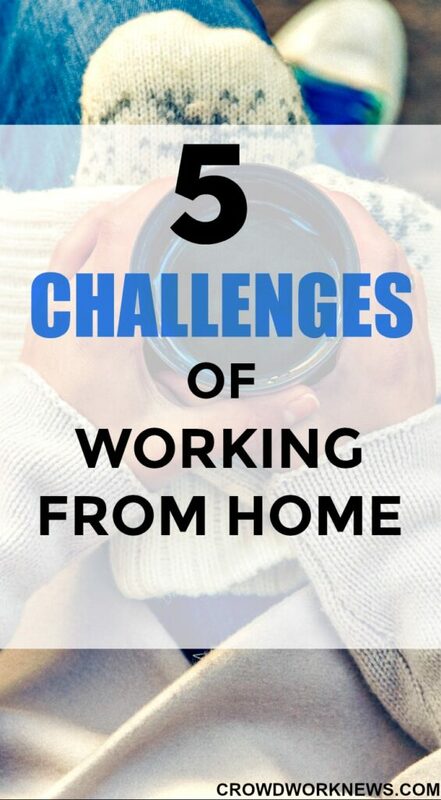 What is the top most common and biggest challenge telecommuters face when working from home? Though working from home is very flexible and exciting, it does have its downsides, which can be worked out. Time management, multi-tasking and meeting deadlines becomes all the more important when you work from home. To manage your time better, you will have to take help of some tools which will automate your daily work routine. There will always be a debate whether telecommuters are more productive than the office team. 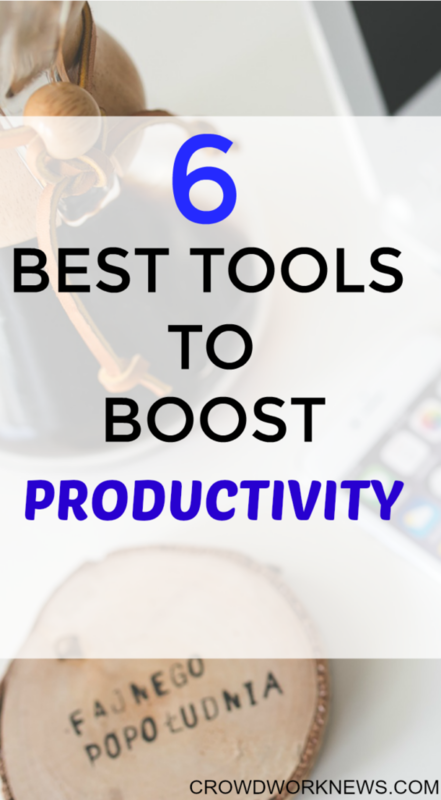 There are many tools and software which do help to keep the productivity levels, especially when working from home. Today you will learn how to make a resume for online jobs. What is the most important thing when you are applying for a job? The first step you take when you have found the right job? This is the million dollar question that everybody is asking as the economy is shifting towards Telecommuting. Well, there is a straightforward answer for this. 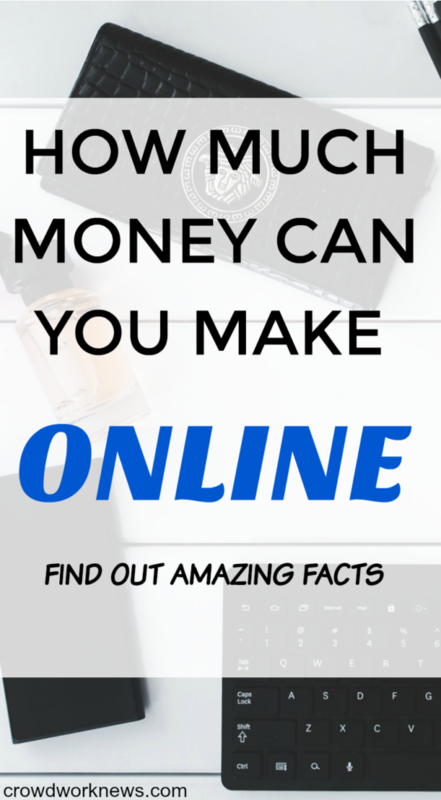 You can make a good income or may be even more working from home. If you are just starting out, it will take some time, but it’s possible. I never believed that I could earn a good income without going to a job. Working from home never appealed to me as a good earning option. But I went ahead and tried it out and here I am with a good job and high income, all in the comfort of my home. Dream of working from home in your PJ’s and earn a real income? Welcome to the new age of remote workers who make it a reality. Working from Home or Telecommuting is the way of future now with more and more companies going strong in this trend. I started working from home in 2008, and options were very less at that time. Now the opportunities are more and more, and more people are choosing to go for remote work. 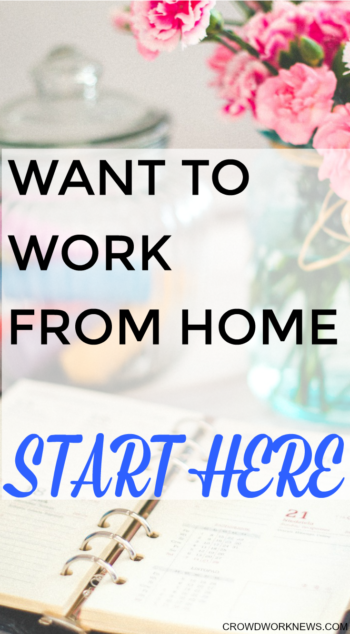 Many of my friends ask me how to work from home or which companies offer work from home positions, so I have made a long list of jobs which are remote or freelance. Everybody dreams of working from home. But the hard part is finding the companies which hire these positions. You can easily find some companies which hire sporadically but it’s a bit of task to find companies which regularly recruit work from home people. Telecommuting companies are increasing since last 4 years and the biggest reason for this being the better work life balance. Totally cutting back on commuting, more productivity and better quality of work are some of the high points which make remote work more lucrative option. It might be hard to believe but it is true. There are work from home jobs which do not require a formal qualification or a skill set. You will definitely have to adapt to the work nature but it will not call for any prior experience or expertise in an area. In today’s times in any work from home job boards, you can see there are as many professional jobs as compared to ones which do not require a skillset. I am going to list jobs which do not require a prior qualification and all of these jobs are going to earn more than pennies if you find the right one. There literally so many benefits of working from home. Do you dread the everyday ritual of getting ready for the long commute to work? Well, the age of telecommuting, crowdsourcing and working online is upon us. Why do you need to put on those heavy suits, when you can work in your PJs. Working from home might sound very comforting and flexible for those who cannot have the luxury because of their positions and job nature.